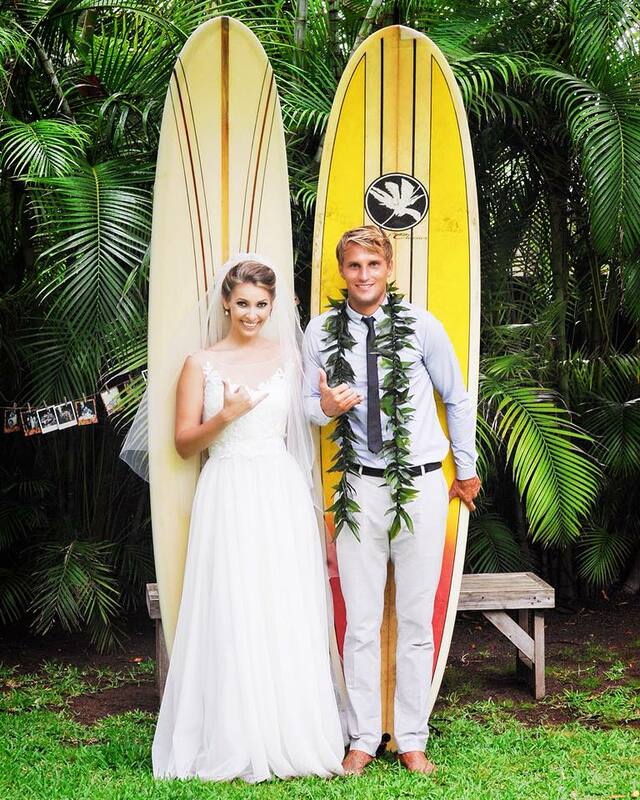 Couples that surf together stay together - they literally went surfing the morning of their wedding. Last photo of the day. Fun client, fun family, fun friends. Nikon D3, Nikor 28-70 f2.8. Bayer Estate East Oahu.